Washington, May 11 (IANS) A new university course is delving into the study of selfies, self-portraits taken on cellphones, to analyse their cultural meaning and self-expression in the modern world. The course began this semester at the University of Southern California under the more formal title “Writing 150: Writing and Critical Reasoning: Identity and Diversity,” though it is better known among students as #SelfieClass, Xinhua reported. “My students are learning that we live in a moment where selfies have become a part of the communication process, and there are parts of our identity that are being read regardless of how we try to portray ourselves. 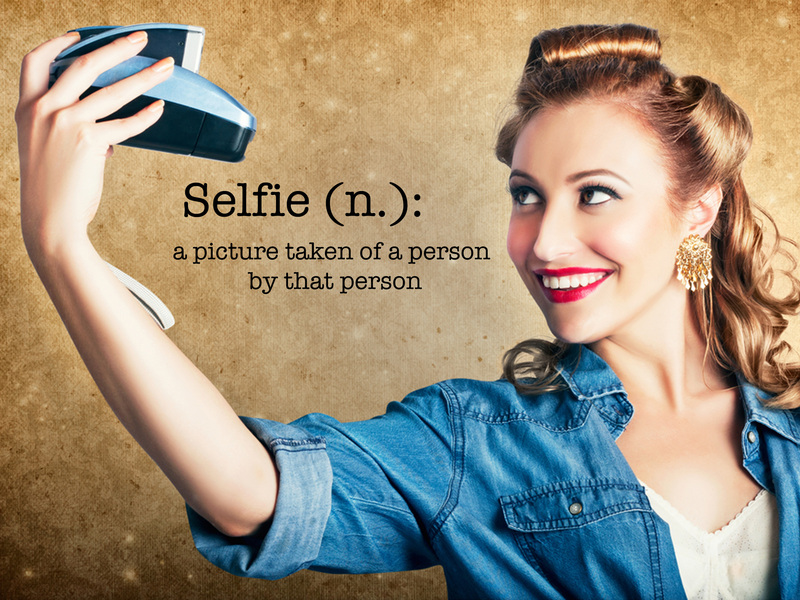 They can see selfies as part of a larger process of the communication act,” Marino explained. “Students saw themselves in a different light, through a different perspective after ten weeks, especially since they helped with the project,” he said. “This comes to show that our own views about ourselves also change over time and influence how we portray ourselves to others,” Marino noted. “This process began the first time someone put their hands on the wall of a cave and it continued with the written letters, painted self-portraits and personal diaries. It will continue as long as people need to communicate, it will just evolve into something else,” Marino stressed.